A new study has found that washing your dishes the old-fashioned way — by hand — could decrease the likelihood of children developing allergies. A team of Swedish researchers discovered that children from homes that only hand-wash dishes are approximately 40% less likely to develop allergies compared with kids from homes that regularly use a dishwasher. The researchers found that the trace amount of bacteria remaining on hand-washed dishes, as opposed to the stark cleanse of a dishwasher, is actually beneficial to kids, at least in the allergy department. The results were determined from a questionnaire study of 1029 children aged 7 to 8 years from the northern and southwest coast of Sweden. The questionnaire focused on specific ailments, such as asthma, eczema, and rhinoconjunctivitis. Sequentially, the study found that children who were raised in households where dishes were always washed by hand experienced about half the rate of allergies than families who used a dishwasher. Dr. Bill Hesselmar, an allergist at the University of Gothenburg Department of Pediatrics, was careful to note that his team’s findings were an “interesting observation,” and further explained that more research is required before hand-washing dishes could be officially recommended as a means to prevent allergies. 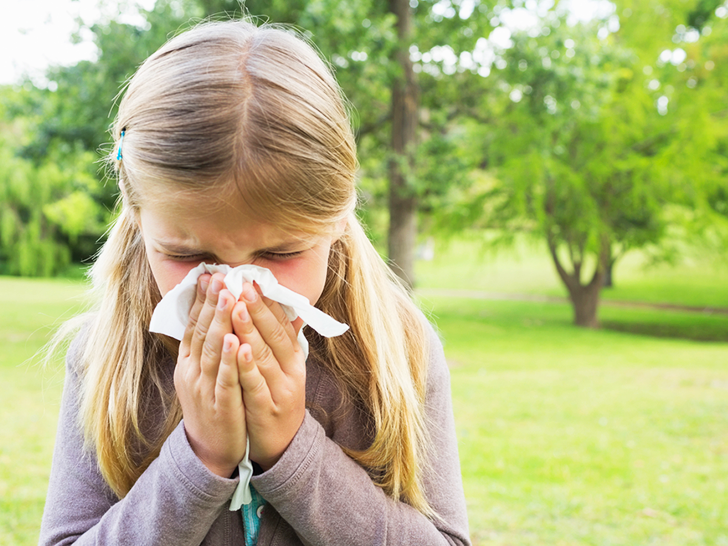 Hesselmar’s team found that there were many other lifestyle variables that factored into a child’s risk of developing allergies. For example, the study also discovered that children from families who regularly serve fermented foods and food bought directly from local farms, were much less likely to develop allergies as well. Though lacking conclusive evidence, the findings provide an intriguing jumping off point nonetheless. A new study has found that washing your dishes the old-fashioned way -- by hand -- could decrease the likelihood of children developing allergies. A team of Swedish researchers discovered that children from homes that only hand-wash dishes are approximately 40% less likely to develop allergies compared with kids from homes that regularly use a dishwasher. 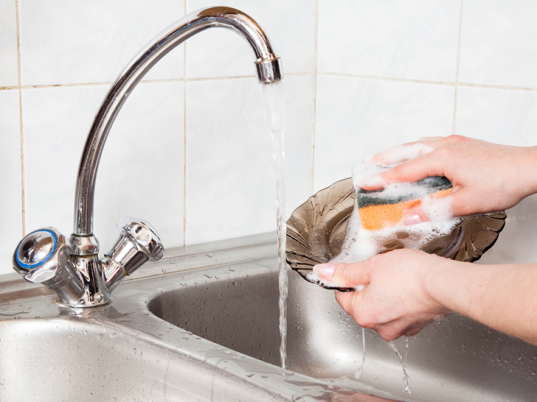 The researchers found that the trace amount of bacteria remaining on hand-washed dishes, as opposed to the stark cleanse of a dishwasher, is actually beneficial to kids, at least in the allergy department.